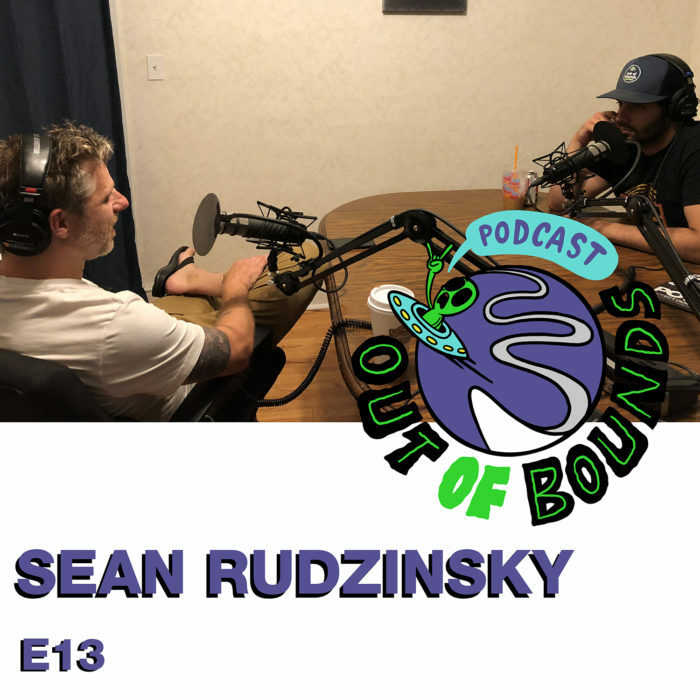 On this episode of the Out of Bounds Podcast, Adam sat down with Sean Rudzinsky to chat about the many different aspects of the cycling industry that he’s been apart of, including BMX racing, wrenching at shops, mountain biking & repping for various cycling companies including Shimano/Pearl Izumi & Rocky Mountain. They also talk about the shifts in the industry over the last 10-15 years, where it could be headed in the future, how both bike & ski industries can reinvent themselves going forward & much, much more. Tune in, leave us some feedback on iTunes, and follow us on social media at @outofpodcast. Thanks!